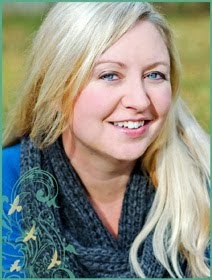 Kristin Creative: My First Book Festival!! 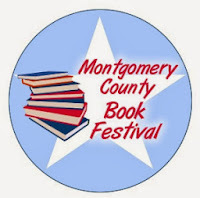 I'm so thrilled to be on a panel at the Montgomery County Book Festival, February 15, 2014! 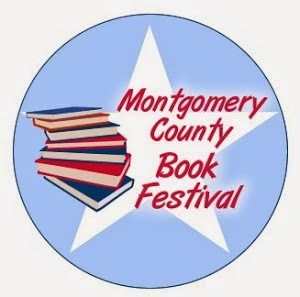 I've attended this book festival for a couple years now, and to be invited to participate as an author is such an honor! They're still announcing the author lineup, but I've seen it, and it's exciting! If you're local to Houston, come check it out. I'll have some ARCs to give away for the teens, and some swag to sign! For more information, and to read my interview, CLICKY HERE. Congrats girl! I love watching someone so BADASS work there way into authorlandia!